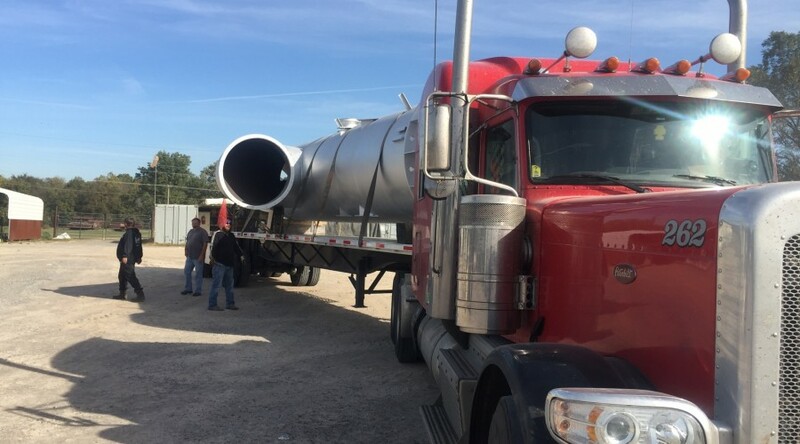 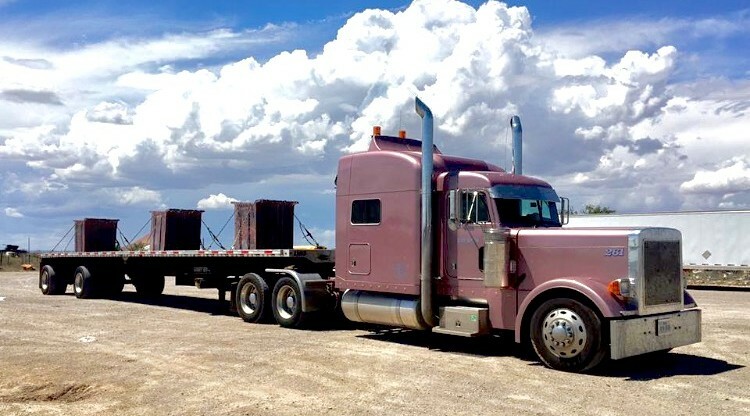 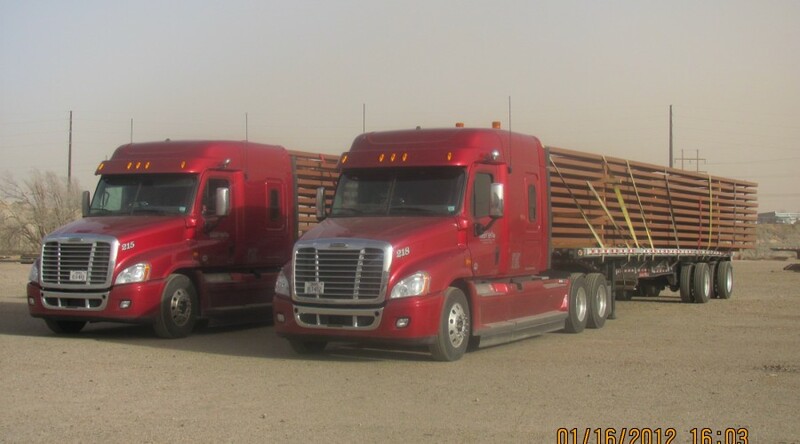 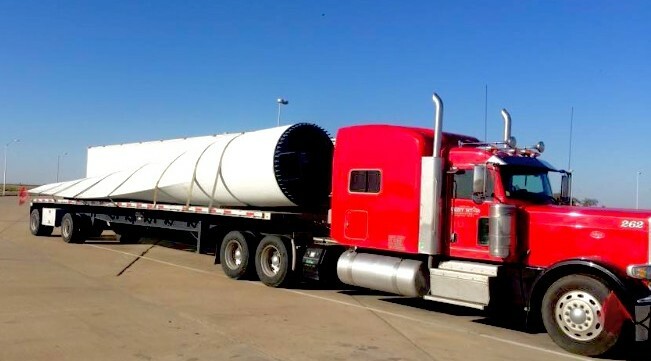 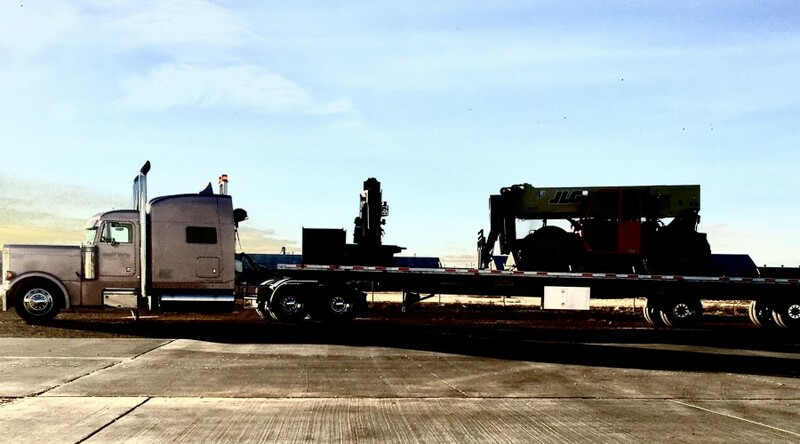 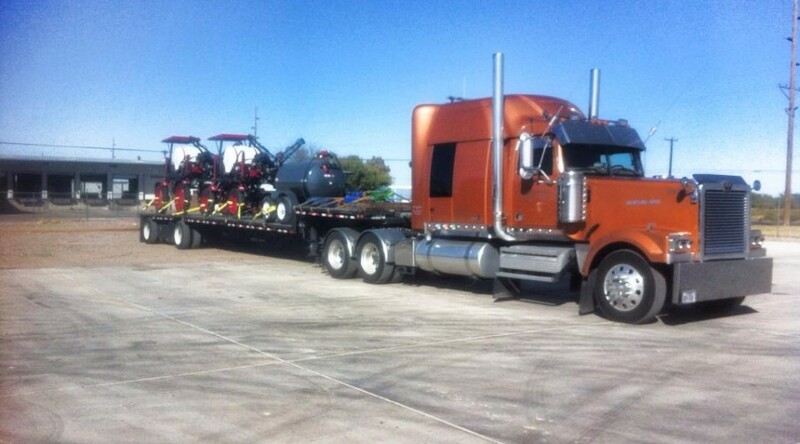 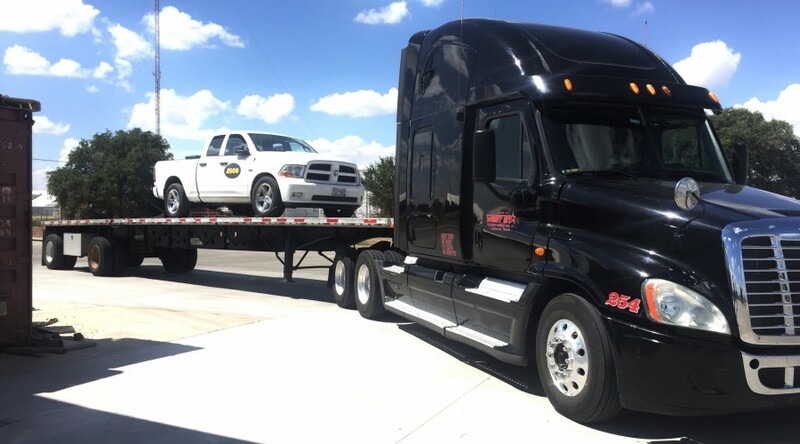 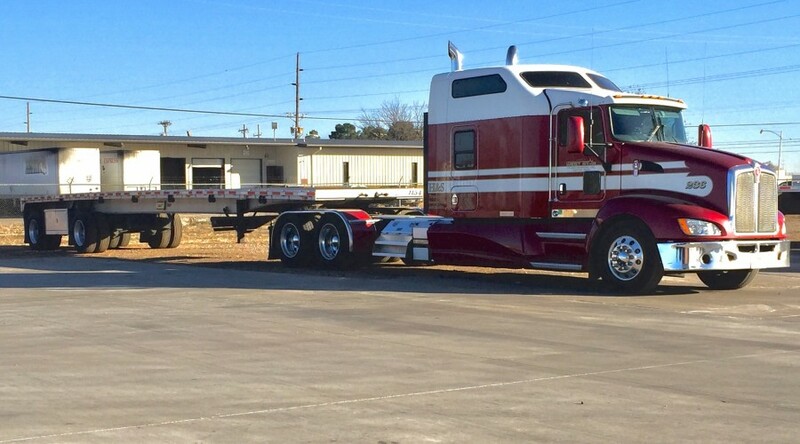 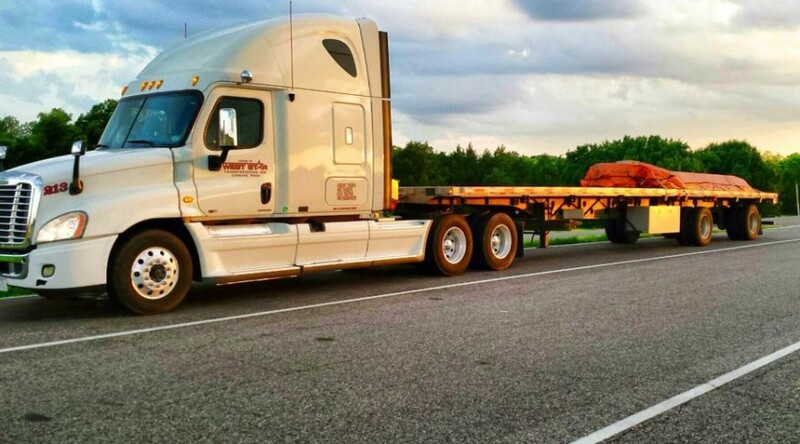 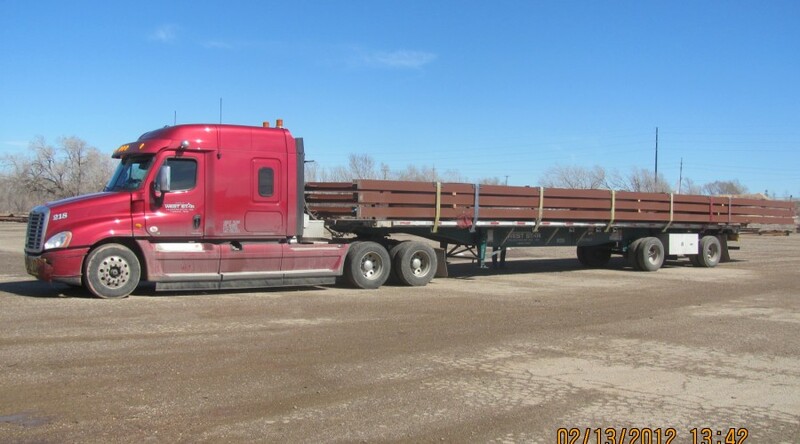 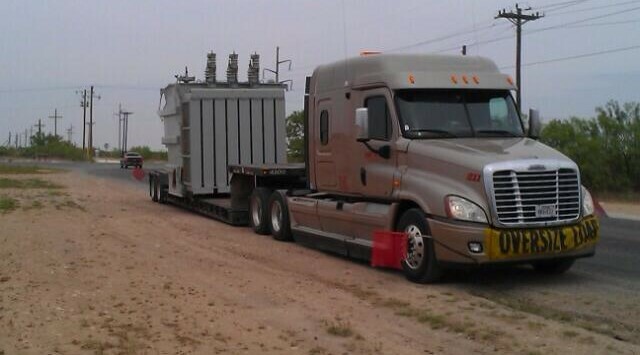 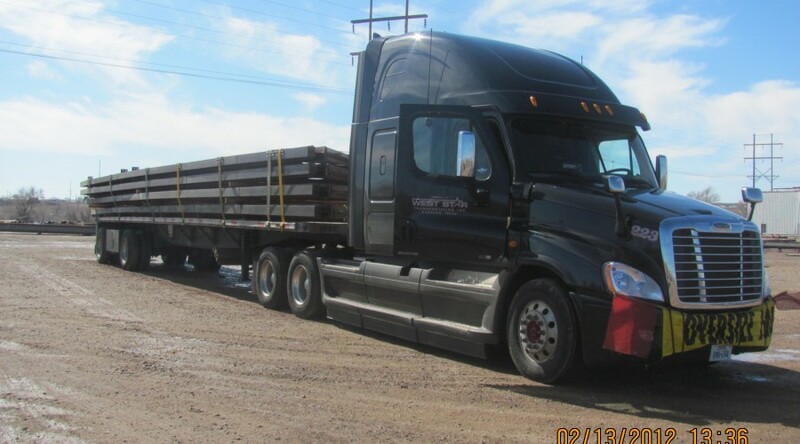 At West Star Transportation, we specialize in hauling Steel Products, Machinery, Industrial Pumps, Plastic Products, Oilfield Products, Construction Equipment, Cotton Gin Equipment and all other products that require Flatbed or Stepdeck type trailers. 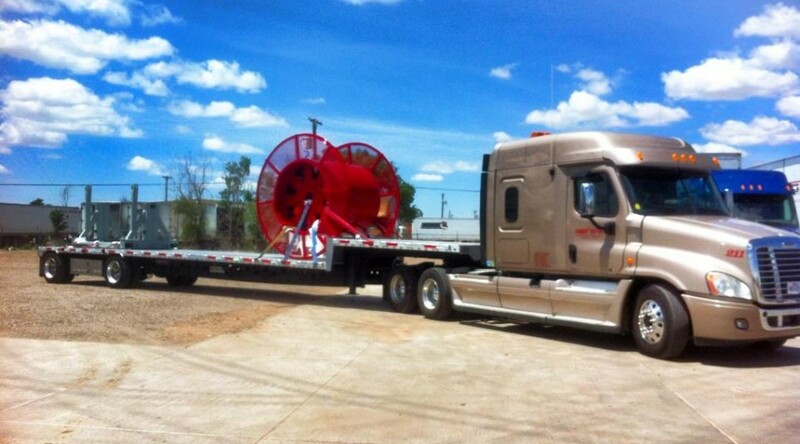 We also handle oversized loads. 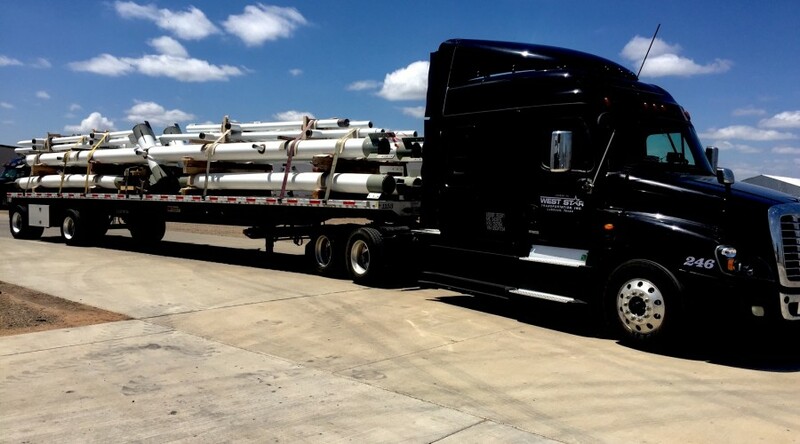 West Star Transportation is also equipped with Conestoga Trailers for specialty tarp shipments.